Hank Azaria reveals his strangest fan encounter, involving a backpack, a close-talker, and a creepy whispered nothing. Larry King: Strangest fan encounter? 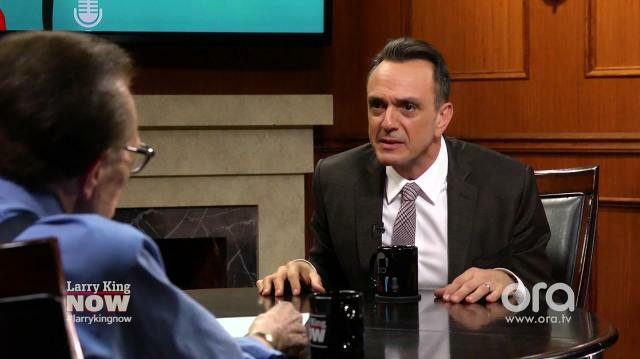 Hank Azaria: Oh I’ve had a few. You know, I’ve had some creepy ones. Like I remember, I always carry a background, I have one here today, I don’t know why, I prefer the backpack. I was walking down the street in New York, and the guy came right up next to me, I felt it, and in my ear, whispered in my ear, “You think just cause you’re carrying that backpack that people don’t know who you are.” Weird.